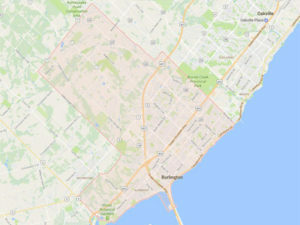 Garage door replacement and repair in the Burlington area has never been so popular, with so many homes upgrading their appearance with a new garage door installation it can be hard to keep up. The team at Express Garage Doors works hard with every customer to ensure that they get the garage door that they want and deserve. We are at our most pleased when we know a customer is completely satisfied. Garage door springs can and do break. 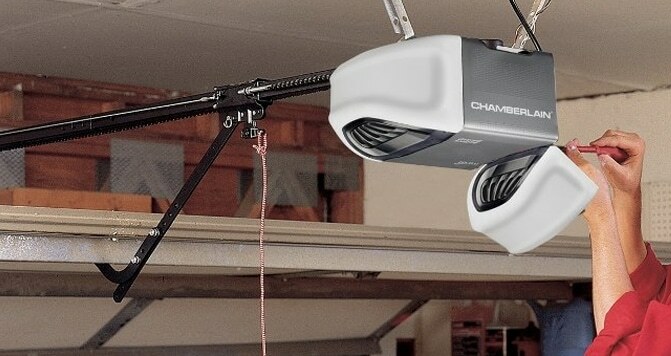 When they do, your garage door will no longer open and close like you are used to. 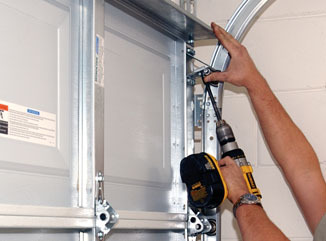 We are just one phone call away and can have a new garage door spring installed into your Burlington garage in no time. The installation of a new garage door cable can be done quickly and easily by one of our trained professional technicians. By getting in touch with Express Garage Doors you can be certain that the garage door cable installation we do is perfect and will continue to work well for many, many years. 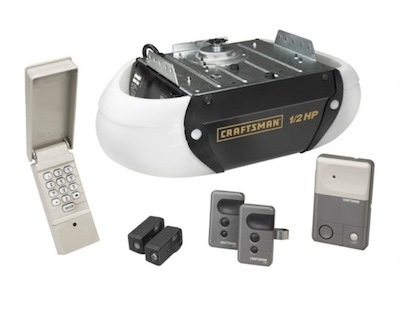 Maintenance of your garage door and all of its components is very important. You should take some time to look at your garage door every few weeks to make sure that nothing is looking corroded or prone to fail. You can even schedule regular maintenance checks with Express Garage Doors and have an expert eye examine your Burlington garage door to help spot any problems before they develop. A new garage door installation can do wonders for a home’s overall appearance. Many of our customers are quite shocked at how nice their homes look after we have installed a brand new garage door into their home.